Was this page useful to you? Send a few bucks via PayPal. Step right up, ladies and gentlemen! See the strange and delightful creatures, feast your eyes and ears upon the chimera of the Concertgebouw, the spectacle of the symphony, the queer wonder of the quartet, the rara avis of the Riksspelman! With thanks to Melissa Running, whose idea it was. 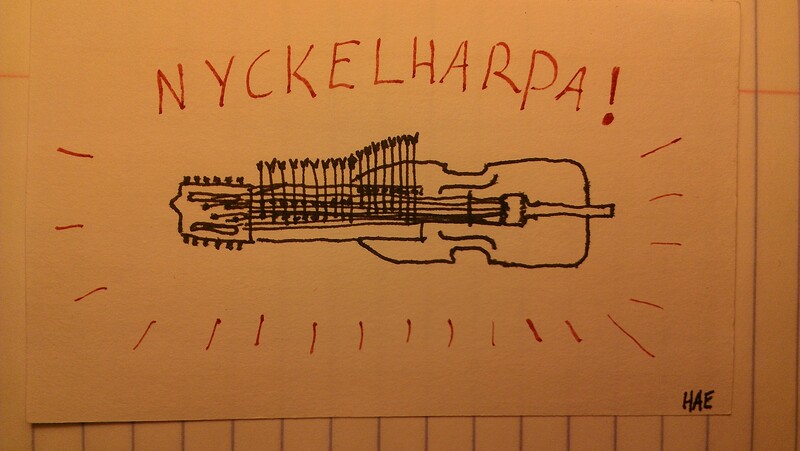 If you don’t know what a nyckelharpa is, you’re in for a treat! I hope you enjoy it! Follow Hollis Easter, Writer on Facebook. Here are a few posts sharing tags with this article. To see a bigger list of related posts, just click the tag name. Did Anyone Expect The Hipster Inquisition? Want to leverage your language skills to impact people more? Try The Honey Badger Diet! 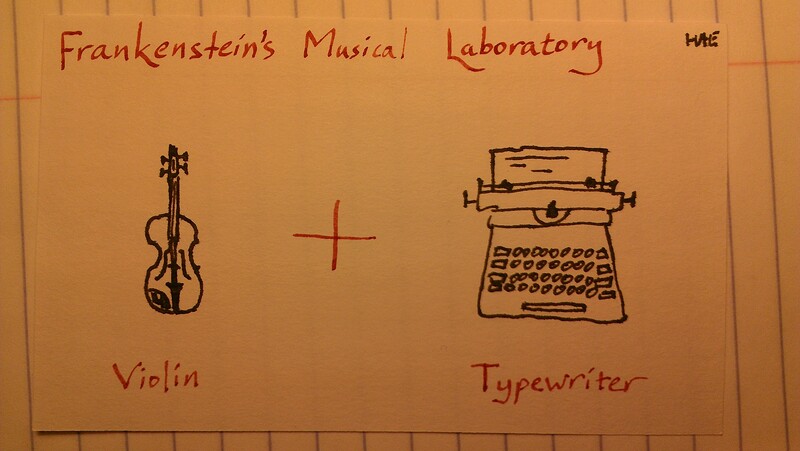 Ideas are my own, not those of my employers, unless I tell you otherwise. Please ask permission if you want to republish or use my articles. Thanks!